County Bank is committed to serving the needs of all of our customers and potential customers, regardless of disability status. 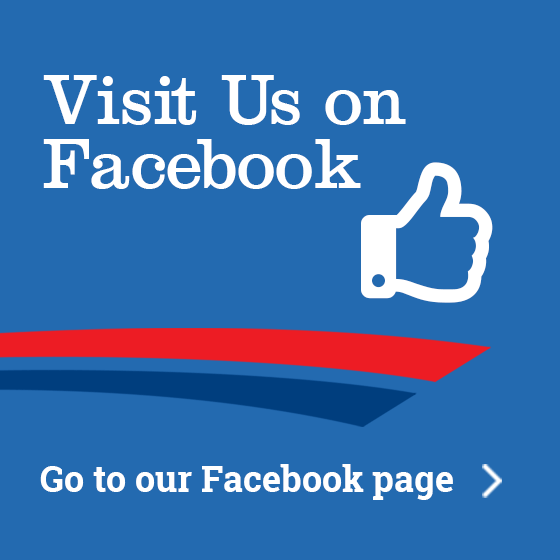 We offer a variety of services to help with all of our customers’ needs. 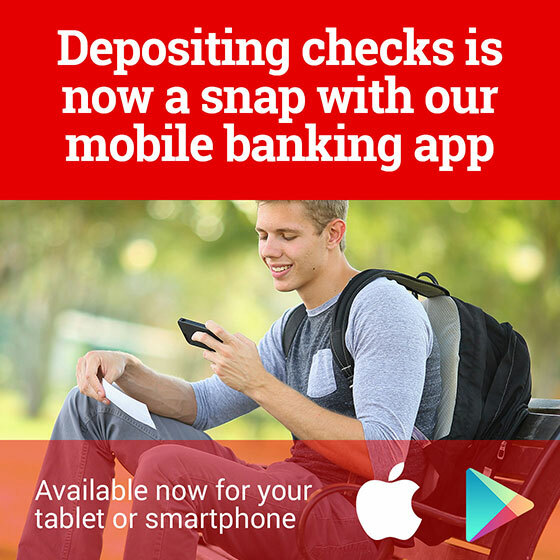 You can bank online, by phone, in person or at our Interactive Tellers (PAT). Our County Bank ATMs/ITMs take into account the needs of customers with disabilities and include features such as braille controls and a headphone jack. 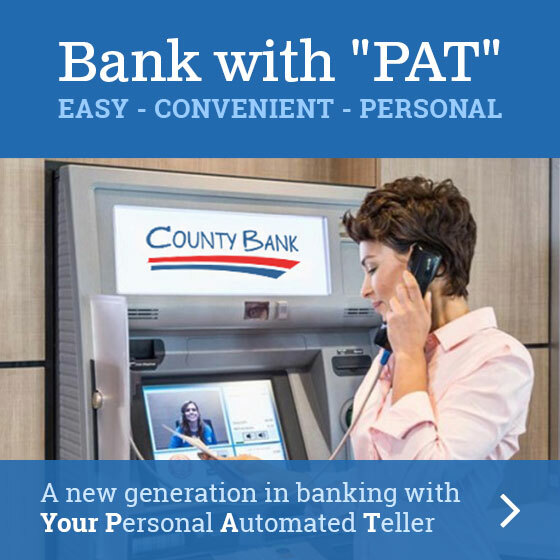 All of County Bank’s ATMs are also Interactive Tellers (PAT) in which customers can obtain cash, make deposits, and receive account balances and other banking transactions during business hours. On request the Bank will provide account statements, notices, checks, standardized forms and informational materials in alternate accessible formats, such as large print and/or electronic format. The Bank’s website is designed with the Web Content Accessibility Guidelines (WAG 2.0) Level A & AA standards in mind; we strive to make the website accessible for all customers. If you experience issues with the website please email us at personalbanker@yourcountybank.com or call us toll free at 877-611-2525 so the issue can be addressed. County Bank website contains links to webpages hosted by third parties. The Bank is not able to denote the accessibility of third party websites and also is not able to fix accessibility issues on those websites. If you have any questions or concerns about accessibility or banking with us please contact the Bank at personalbanker@yourcountybank.com or call us toll free at 877-611-2525.